Large companies are associated with a short lived life cycle and it has been a trend that their life cycles have considerably grown shorter. The need for innovation is what threatens most large companies. Focusing on the existing business model can no longer be a strategy as it has proven to drive a company to doom with time. Innovative ideas helps to tackle the ever increasing external threats that are mainly caused by inventive and innovative competition from other large firms. This means costs have to be driven down to improve efficiency and also fresh skills and structures have to be imposed in the company. Popular internet platforms that provides people with the avenue to communicate and exchange ideas such as Facebook, Twitter and Google are just but a few examples of Scalable startups. Such startups require the belief from the owners that one day the business will thrive and be a huge firm. They don’t just start them to make a living of them but to also see them make a difference in the world and hope that rich investors would realize the potential of their businesses and probably help them develop. The concepts with which such startups are formed are usually powerful. Talk of talent and lifestyle startups come to mind. Owners of such businesses are usually driven by their intense passion for the work. Those who draw for example may end up starting an animation firm that will provide them with a platform to make their skills better while making a living out of it. Other examples of lifestyle startups include nutritionists who may open up gyms to see to it that their passion for health is fulfilled and at the same time serve other people with the same interest and make money out of it. It is also not a rare thing to find sky jumpers training others. Small businesses are what make up the major part of any country’s economy and are easier to start up as they require not too much capital. The owners of such startups start the businesses with the goal of getting money from them and catering for their families. They therefore tend not to invest a lot in them as the businesses don’t usually make a lot of profit. Most of the time, the employees are either family relatives or close friends. Such startups include hairdressers, travel agents, plumbers and carpenters. Such entrepreneurs barely make the headlines when it comes to major stakeholders in business stories. This type of startup is for those who love gaining money, using it then going back to redo business to get some other money again. 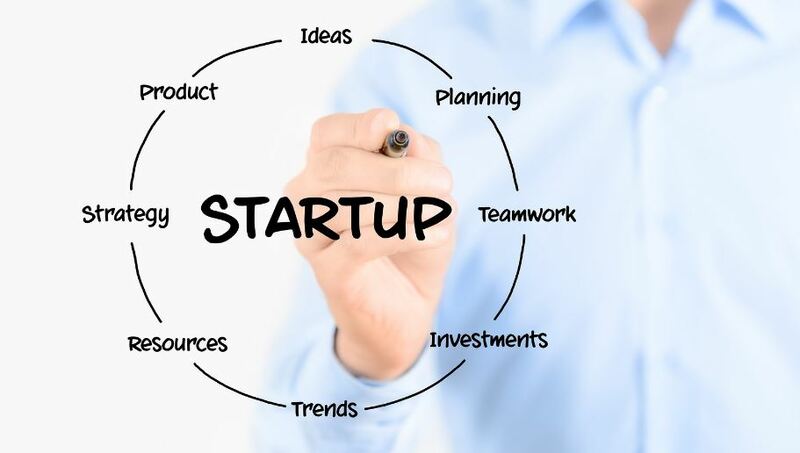 Such startups include businesses such as web and application developers. The owners start the business with little capital, develop them and then sell them off to say IT companies when their values appreciates. Such entrepreneurs walk away with several thousand dollars or even millions but hardly do they get to the billion dollar mark.